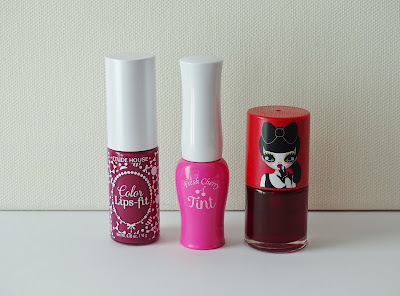 I picked up a few lip tints when I bought a bunch of Korean beauty products over the summer. The ones I picked up were the PeriPera Peri's Tint Water in Cherry Juice, the Etude House Fresh Cherry Lip Tint in PK002, and the Etude House Color Lips Fit in PP501. 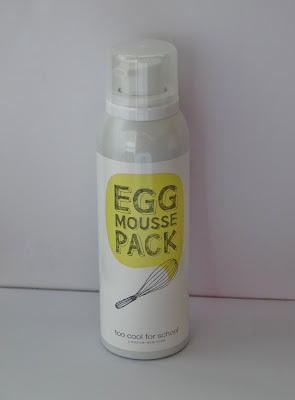 A few months ago I did a Korean beauty haul and one of the things I picked up was the Too Cool for School Egg Mousse Pack. 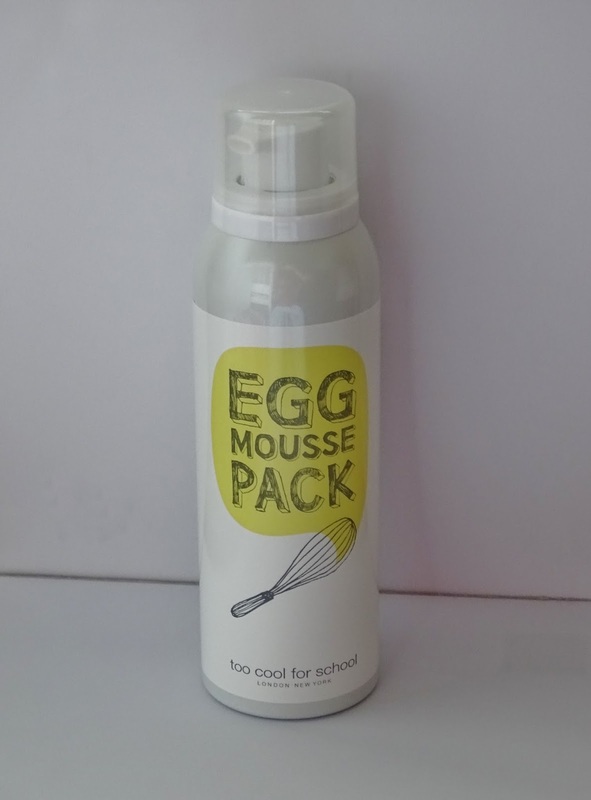 This is a mousse mask made using egg whites and claims to make your face "as smooth as the egg surface". Happy New Year everyone! 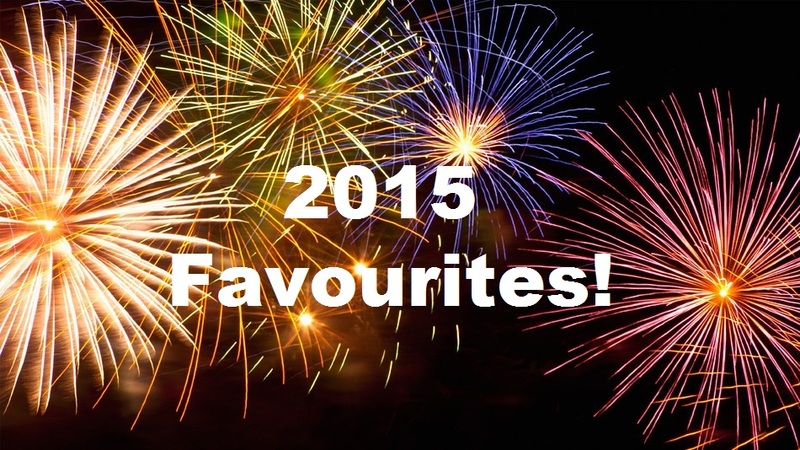 I know this is a little bit late, but I was away on holidays until Wednesday and haven't had time until now to write up my favourites post! Better late than never though, right?